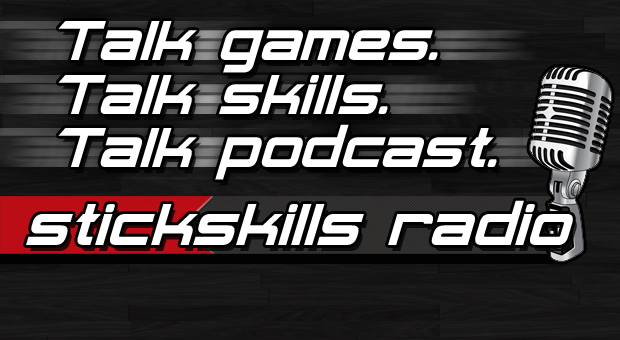 StickSkills Radio Episode 30 – BattleBlock Theater & Guacamelee! Another light news week this episode, but we use the announcement of Batman: Arkham Origins and the latest Fuse news as jumping off points for a couple of lengthy discussions. Then in what we’ve been playing we hit on BattleBlock Theater and Guacamelee!, while hitting on a few other things a long the way.